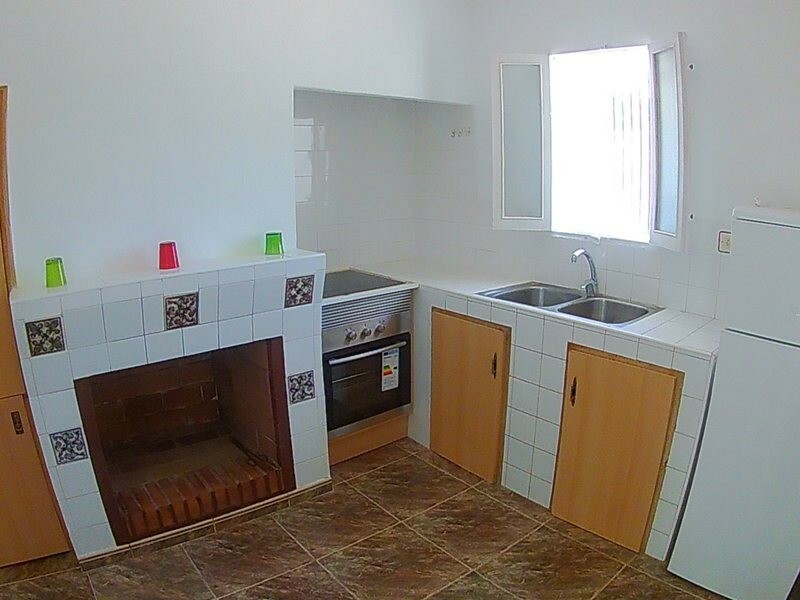 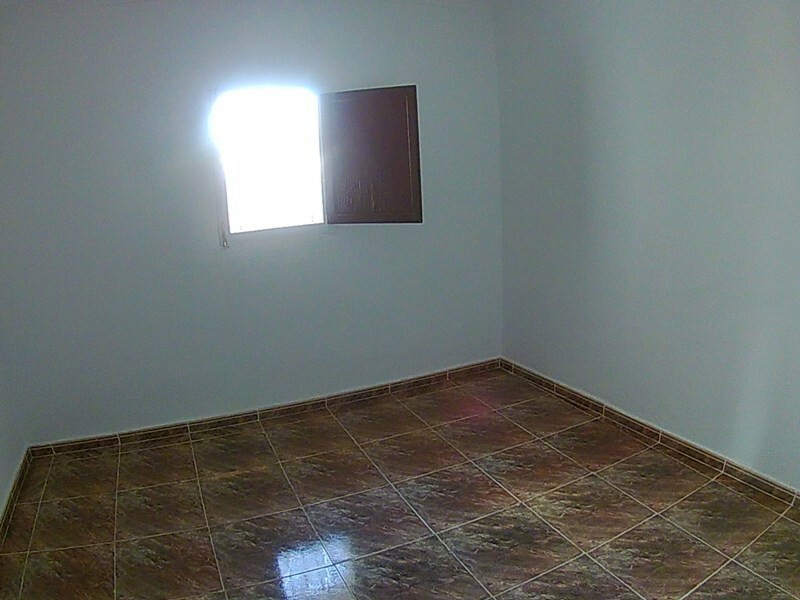 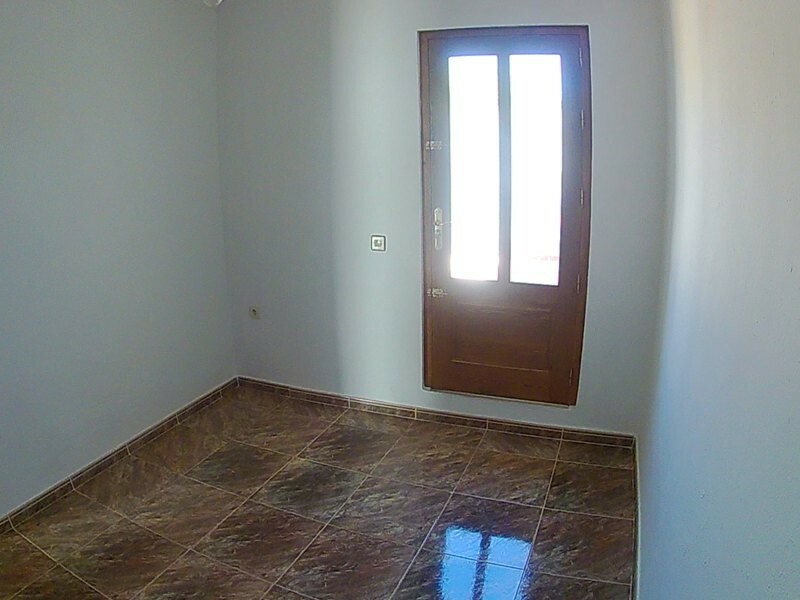 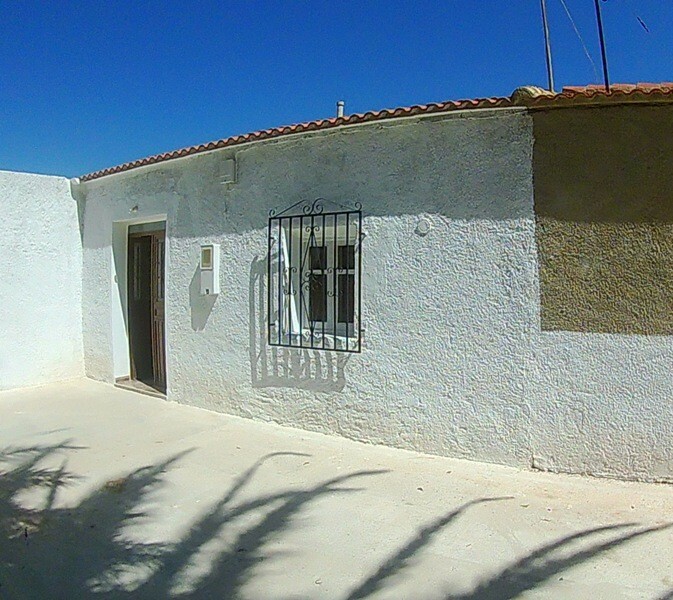 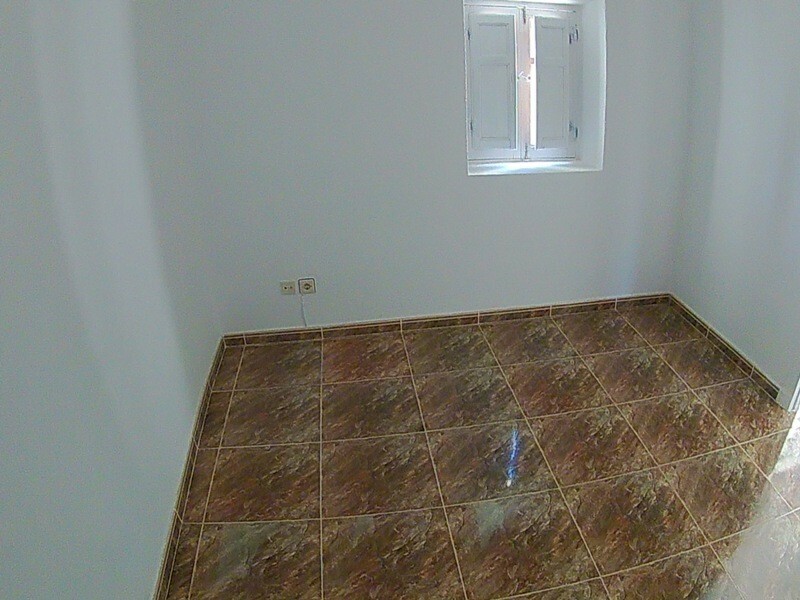 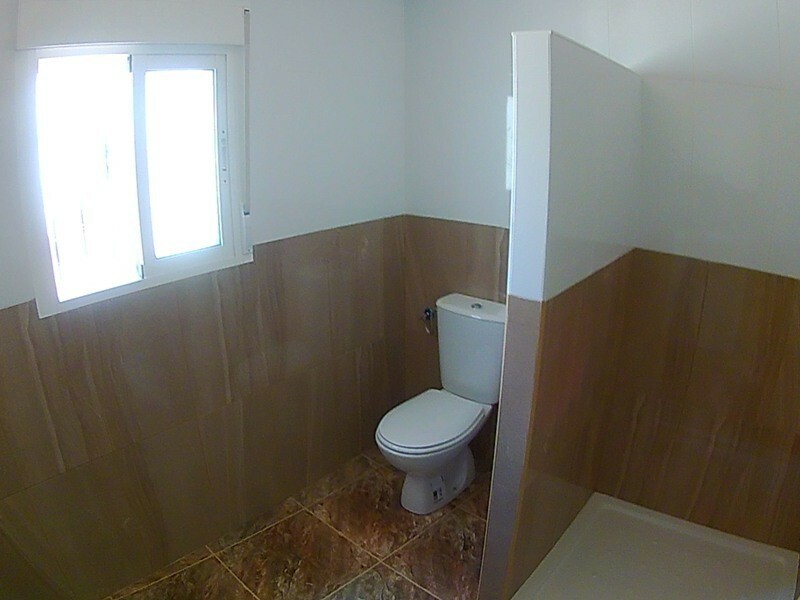 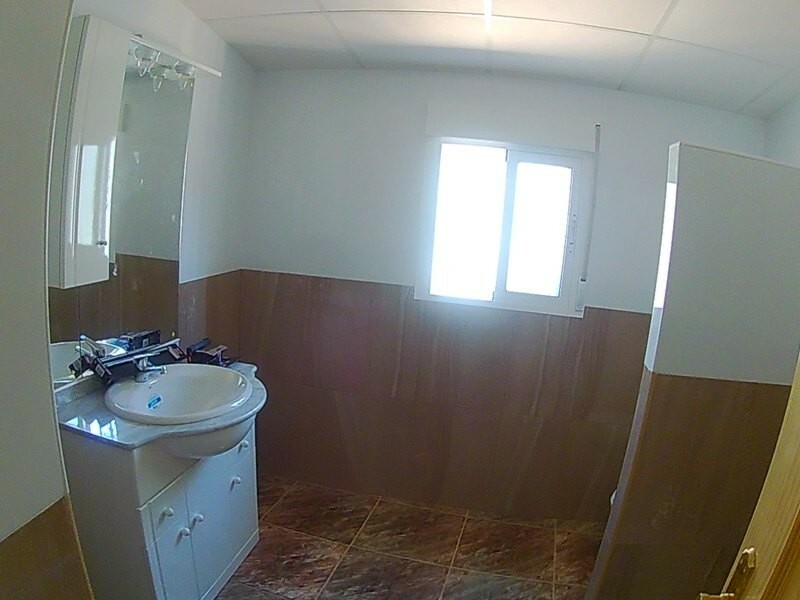 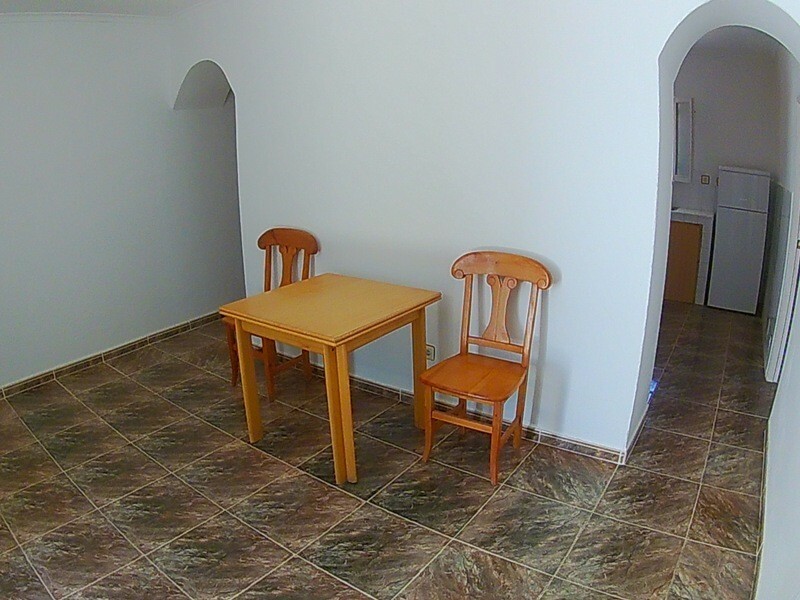 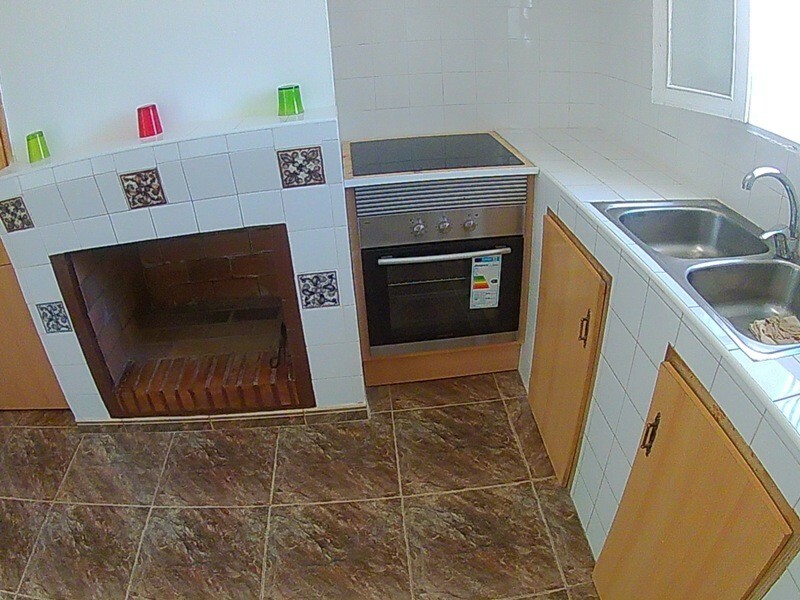 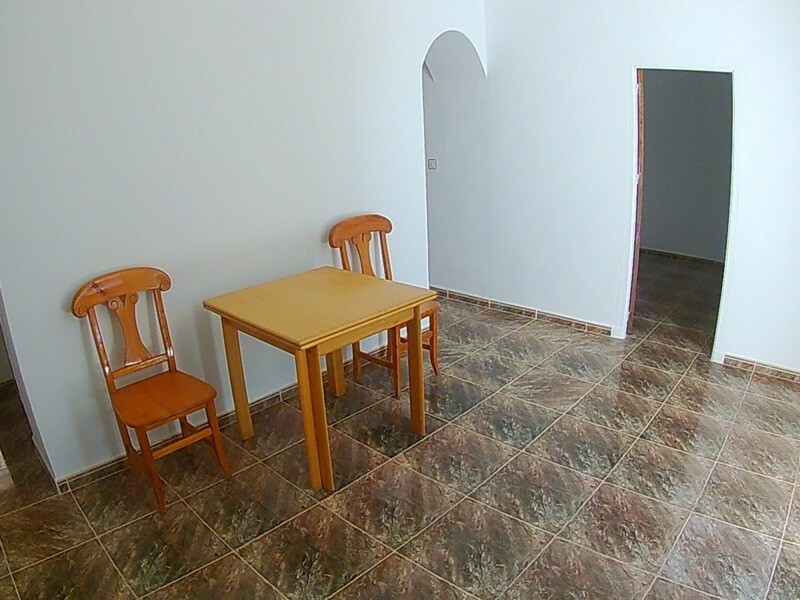 A three bedroomed unfurnished Cortijo available for long term rent. 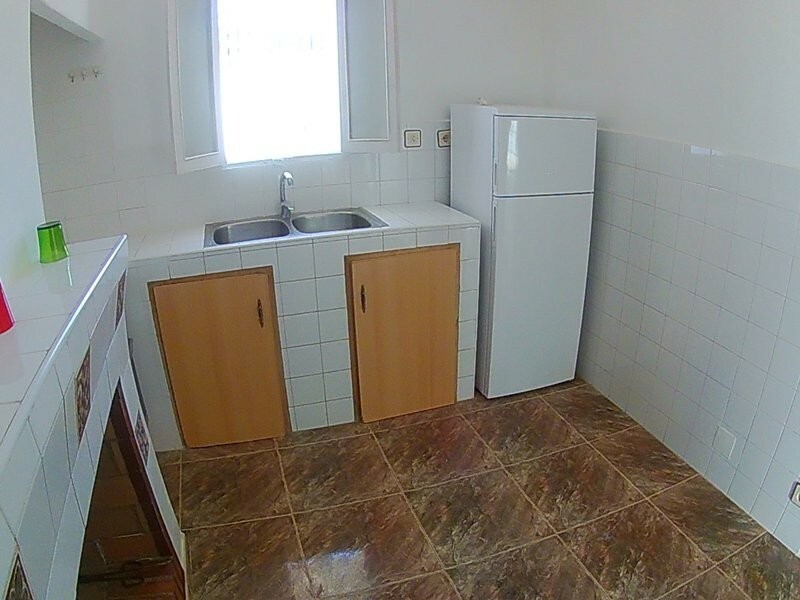 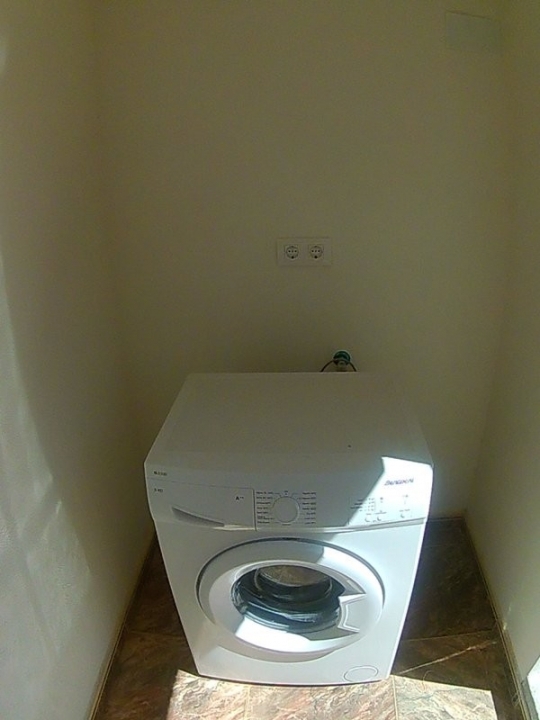 The owner has renovated the outside patio area which has the laundry space. 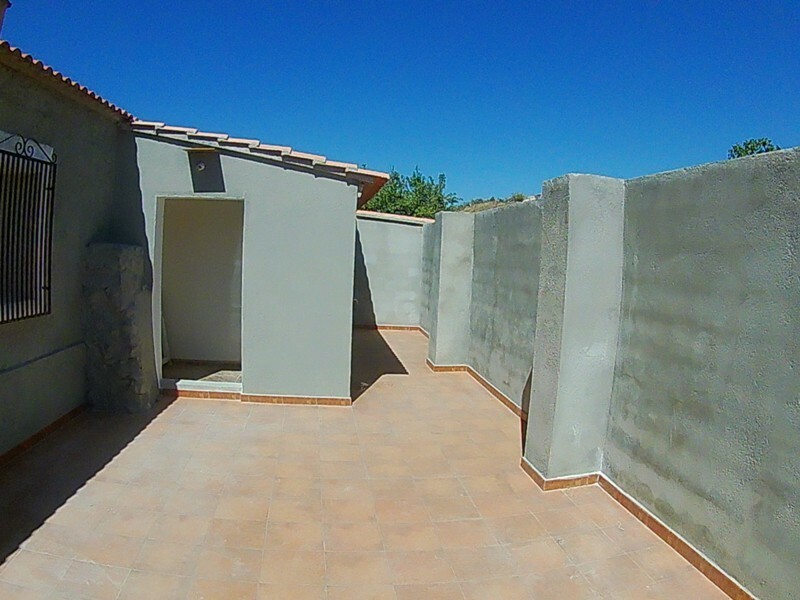 Inside, there are three bedrooms,two bathrooms with showers, a lounge/ dining area and a kitchen with new electric oven and hob and fireplace.At the front of the property is a shared driveway with open fields. 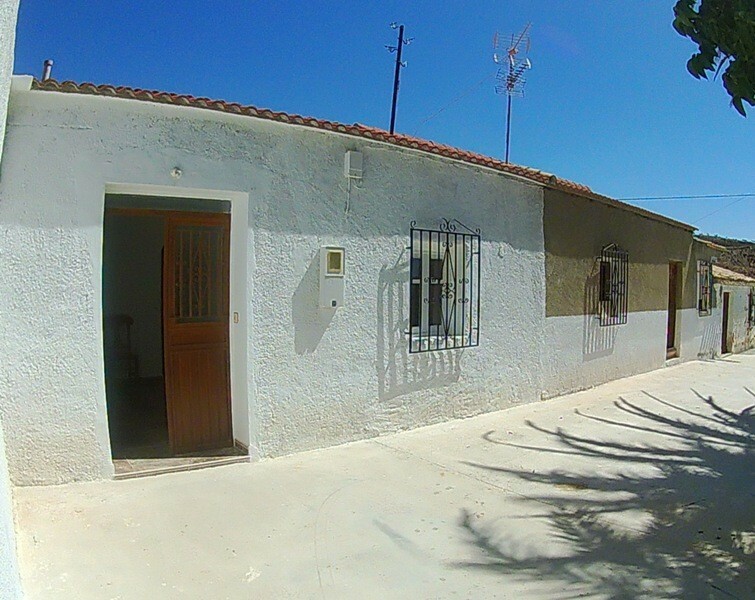 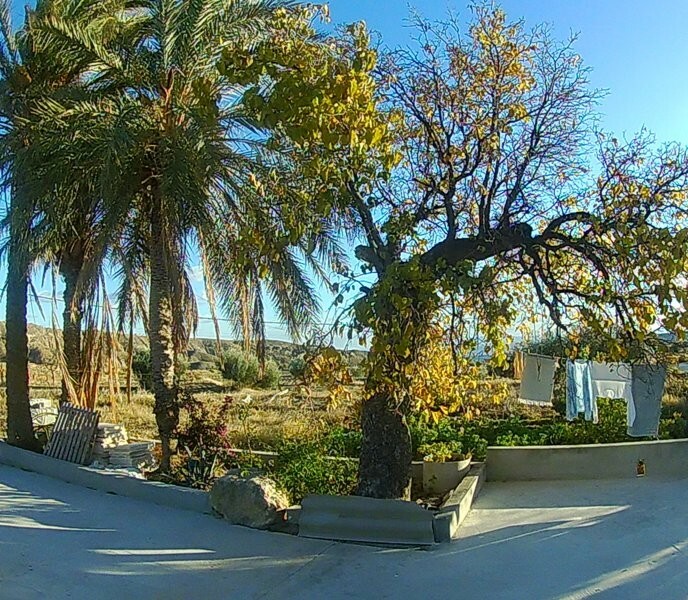 There is also land at the front of the property which can be used for growing vegetables etc.The property is very rural ,located in the area of Los Gateros which is a ten minute drive to the village of Taberno.The larger towns of Huercal-Overa and Albox are approximately thirty minutes by car.